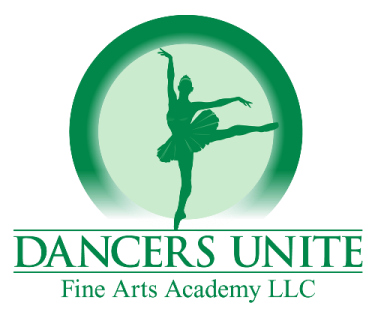 This past May our dance studio attended a dance competition in Fort Mill, SC and we had three dancers from our Senior Competition Company compete a tap routine which won first overall at the dance competition! Below is a video of their award winning performance. In addition to winning top awards in tap, Dancers Unite won top awards at the Fort Mill dance competition in jazz, lyrical, acro, hip hop and contemporary. For more information on how you could join our award winning dance competition company, please see our Dance Competition Company Page.